PAA Vice-President Paul Newton speaking at the 2004 exhibition at the Arthouse. Paul Newton is one of Australia’s best known professional Portrait Artists. He Graduated from Marist Brother’s High School, Eastwood in 1979, and completed a Bachelor of Science Degree in 1982 at the University of Sydney. Paul made the switch from science to art and in 1987 he was awarded a Credit Diploma of Art from the Julian Ashton Art School, Sydney. Paul has paintings in the permanent collection of The National Portrait Gallery of Australia and is an official portrait artist for Parliament House, Canberra. 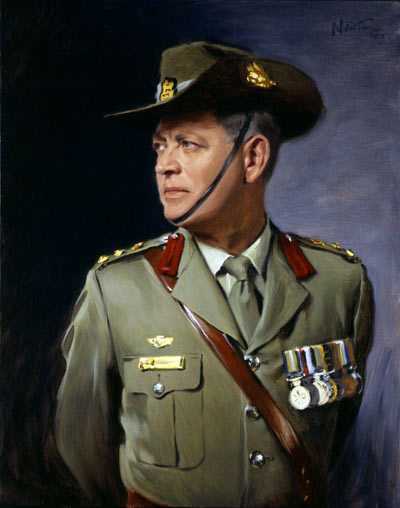 He has painted former Prime Ministers, former Australian Head of State, Governor General Sir William Deane, as well as other dignitaries and celebrities both at home and abroad. 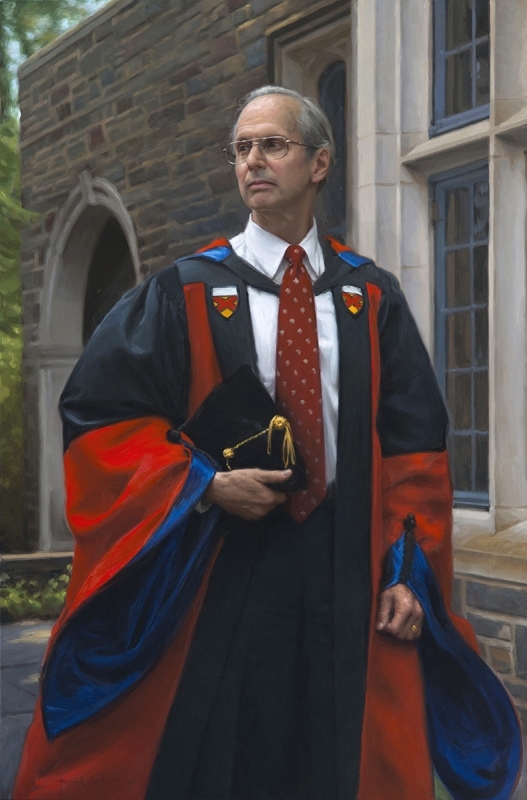 He has recently completed portraits of The President of Columbia University in New York City, Dr George Rupp and Chairman of the Board of Trustees of Columbia University, Mr Stephen Friedman. Paul is a regular finalist in the Archibald Prize. 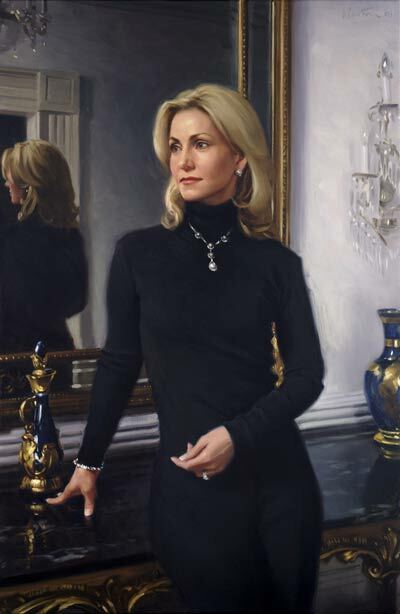 2006 – First Honors Winner in The Portrait Society of America 2006 International Portrait Competition, Dallas, Texas – self portrait. 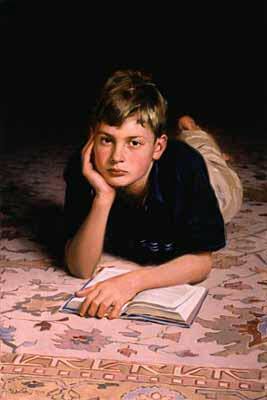 2003 – First Place Winner in The Portrait Society of America’s 2003 International Portrait Competition, Washington D.C. – Jonathan Bell portrait. 2002 – Winner of the Melbourne People’s Choice Award in the 2001/2002 Archibald Prize Exhibition in Melbourne – Roy and HG portrait. 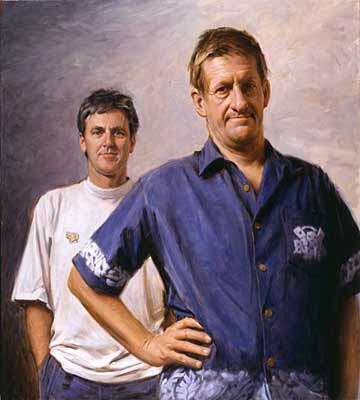 2001 – Winner of the Sydney People’s Choice Award and the Packers’ Prize in the 2001 Archibald Prize Exhibition – Roy and HG Portrait. 2010/11 – Commission to paint 32 pictures for the interior of the Domus Australia Chapel, Rome, Italy, including a full length portrait of St Mary of the Cross MacKillop. 2009 – Pat Corrigan sketch acquired for State Library of Queensland. 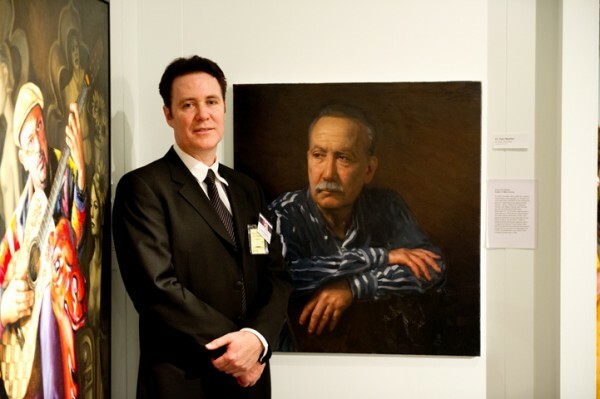 2008 – Finalist Archibald Prize Exhibition – Portrait of Donald McDonald AC. 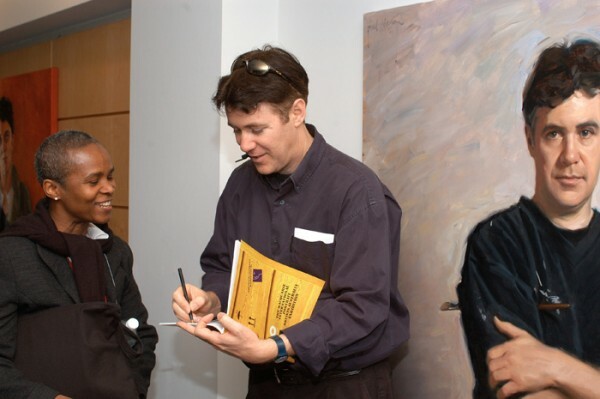 2008 – conducted Masterclasses in Oil portraiture for the Art Gallery Society of NSW at The Art Gallery of NSW. 2008 – Our Lady of the Southern Cross, painted for World Youth Day 2008, St Mary’s Cathedral, Sydney. 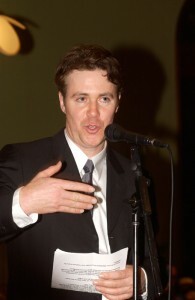 2007 – Guest Speaker and Presenter – The Portrait Society of America Annual Conference, Washington DC. 2006 – Portrait of Pat Corrigan AM acquired for The National Portrait Gallery’s collection, Canberra. >2006 – Finalist Archibald Prize – Portrait of Pat Corrigan AM. 2006 – Finalist Doug Moran National Portrait Prize, portrait of Tara Moss (crime fiction author and model). 2005 – Shirley Hannan Portrait Prize, “Highly Commended”, portrait of Tara Moss. 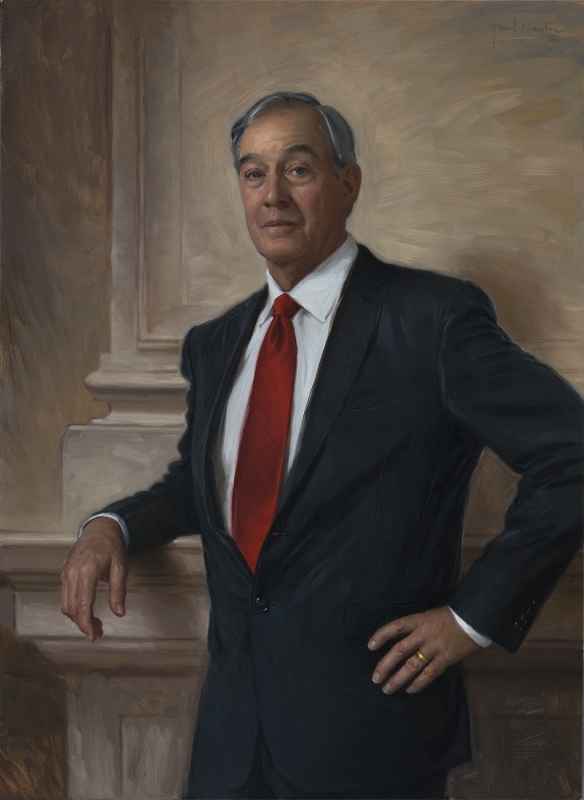 2005 – Self-portrait exhibited in Portrait Artists Australia exhibition at the Australian Embassy, Washington D.C.
2005 – 2nd Place winner in The Portrait Society of America 2005 International Portrait Competition, Washington D.C. ( portrait of The President of the Senate – The Hon. Paul Calvert. 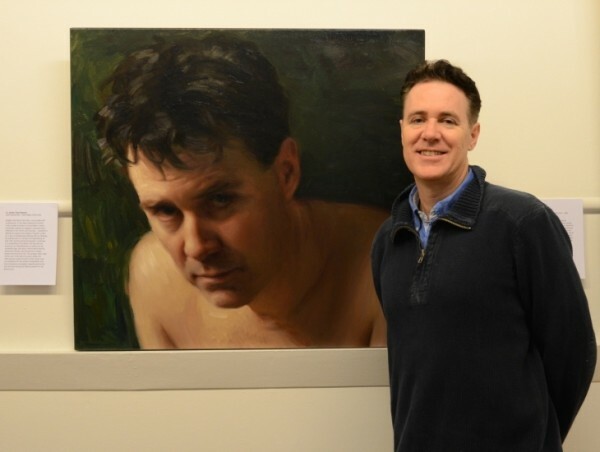 2004 – Finalist in the Doug Moran National Portrait Prize, portrait of Brett Sheehy, Director of The Sydney Festival. 2004 – Guest Speaker and Presenter – The Portrait Society of America Conference, Boston. 2004 – Finalist Archibald Prize Exhibition – Self Portrait. 2003 – Judge for 2003 Shirley Hannan Portrait Prize competition, Bega Valley Regional Gallery. 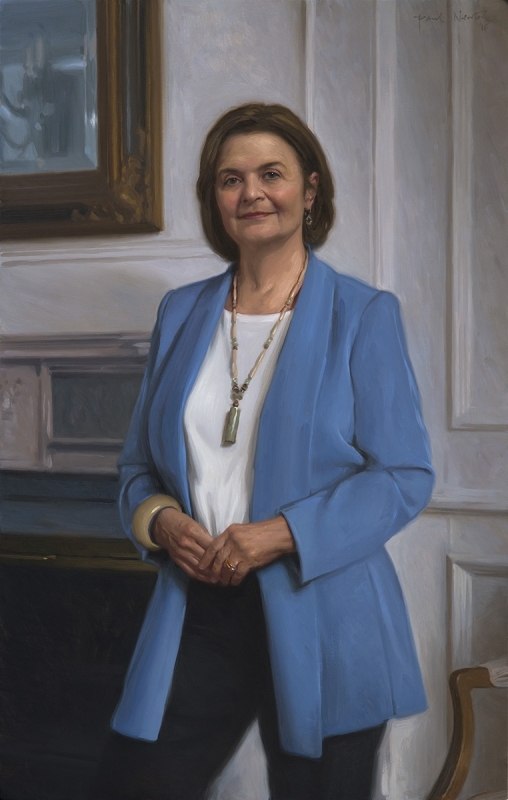 2003 – Imelda Roche AO, portrait commissioned by the National Portrait Gallery, Canberra. 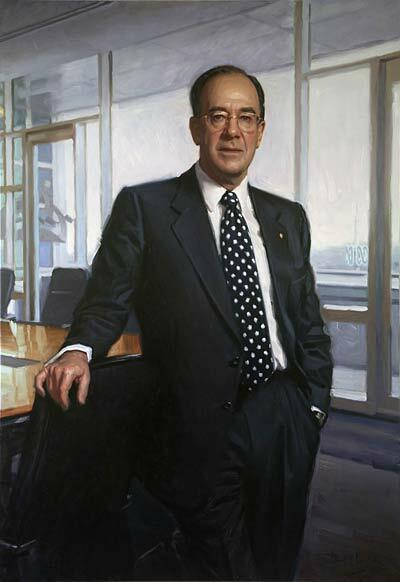 2002 – First Place Winner and People’s Choice Runner-up in The Portrait Society of America’s 2002 International Portrait Competition, Philadelphia – David Campese portrait. 2002 – Finalist Archibald Prize Exhibition – Portrait of Fred Street AM. 2002 – Finalist and People’s Choice winner in The Shirley Hannan National Portrait Prize Exhibition – Bega Valley Regional Gallery – Portrait of Lilly Ainsworth. 2001 – Finalist – Archibald Prize Exhibition – Roy and HG Portrait. 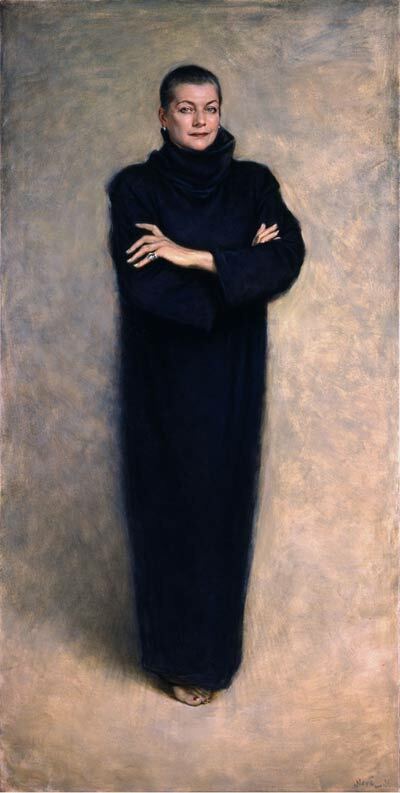 2001 – Finalist in the American Society of Portrait Artists 2001 International Portrait Competition – Father Byron Portrait – The Metropolitan Museum of Art, New York. 2001 – David Campese no. 2 portrait acquired by National Portrait Gallery, Canberra. 2000 – Salon des Refuses Exhibition – Portrait of Fr Brian Byron. 2000 – Sporting Portrait Prize Exhibition – David Campese Portrait. 1999 – Salon des Refuses Exhibition – Portrait of Bryce Courtenay. 1999 – Archibald Prize Exhibition – Portrait of Maggie Tabberer. 1998 – Selected by The Australia Council for inclusion on Official Artists Register for the Historic Memorials Committee, Parliament House, Canberra. 1998 – Judging Panel for Australian Writers and Art Directors Association AWARD awards. ?1997 – Archibald Prize Exhibition – Kate Fischer Portrait. 1996 – Finalist Archibald Prize Exhibition – John Laws Portrait – Winner of the Packers’ Prize. 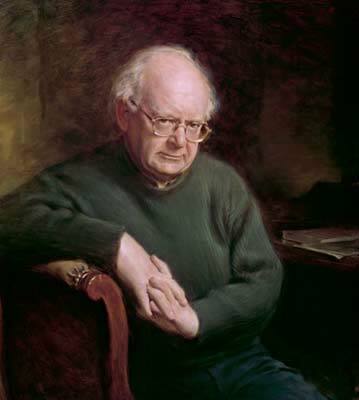 1995 – Archibald Salon des Refuses Exhibition – John Doyle Portrait. 1994 – Judging Panel for the AXIS Awards (Auckland, New Zealand). 1991 – Exhibition of oil paintings and prints at the National Interior Design Association (NIDA) Sydney Show – including a painting commissioned by the NIDA committee.